Please help us personalise your upcoming stay by providing below information of your preference. Please be advised that additional charges may apply for items that are not readily available in the resort. Please select an experience of your liking, and our team of guest experience will get in touch with you to finalize the details. A magical location for a dining event like no other. Family style cuisine served to a backdrop of enchantment with a dash of Amilla sparkle. Get Pampered in the comfort of your room. Our home delivery service will provide the same restaurant experience without leaving your accommodation. Enjoy one of Amilla’s favourite themed nights. Experience a wonderful setting under stars while you feel the sand between your toes on the edge of the beach. 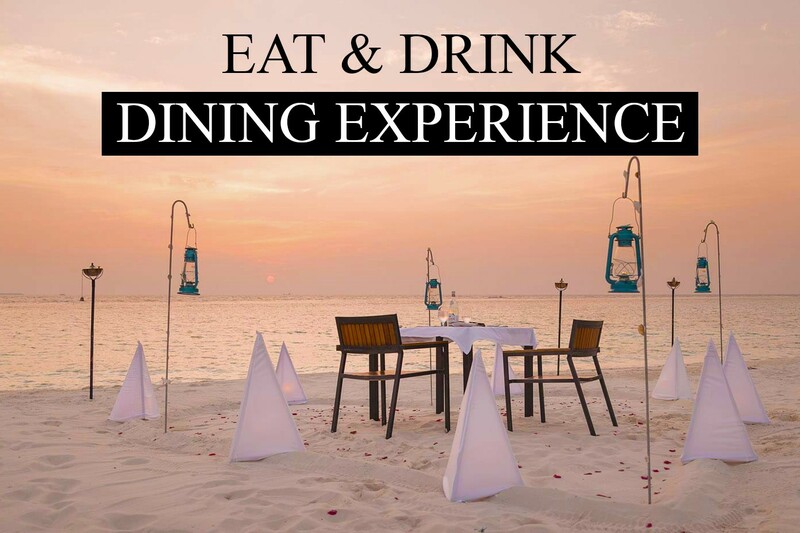 Treat yourself to a once in a lifetime experience with one of Amilla’s romantic beach dinners. Your private chef will make it even more memorable with a special BBQ menu and cocktails - perfect for a romantic sunset setting by the beach. Reserve a moment to reset with a Pure Body Massage for 90-minutes, customised to suit each individual's needs and to progressively re-trains the body to relax and release tension. A privately curated Yoga session located inside our pavilion on the reef. Instructors tailor a 60-minute Yoga class to the specific needs of the practitioner in the most beautiful surroundings. A strengthening and re-balancing body scrub and Tibetan massage that reduces stress and its ill effects. Carefully selected ingredients, blended according the ancient Tibetan traditions, make of this treatments a time-tested ritual to feel uplifted and energised. Discover Maldives ocean and tare advantage of this special offer applicable for any Dive Course. Normal rates per person are indicated in the selection list. All trips require minimum of 4 guests to participate, otherwuse private trip rates apply if guests wish to proceed. Capture great memories to last a lifetime. Enhance your selected diving trip with 1st Dive Video offer at $125++ normal price. Explore and discover the amazing beauty of Maldives. Normal rates per person are indicated in the selection list, along with the weekly schedule. All trips require minimum of 4 guests to participate, otherwise private trip rates apply if guests wish to proceed. Special Offer of US$220++ for 2 selections from Manta Menu or 1 selection from Dolphin Menu. Food & Beverages All-Inclusive + 3 Activities – Play It Your Way! 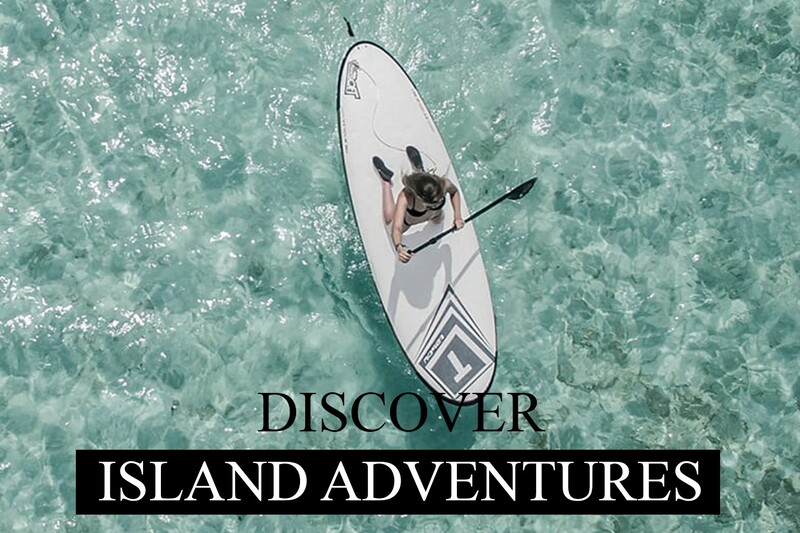 DINE & IMBIBE PASSPORT + WELLNESS & SPA TIME + WATER ADVENTURE BUNDLE + ACTIVE PURSUITS Revel in the freedom of designing your own adventure. With this offer, play it your way with Dine & Imbibe Passport and three activities of your choice per day from Wellness & Spa Time, Water Adventure Bundle and Active Pursuits. 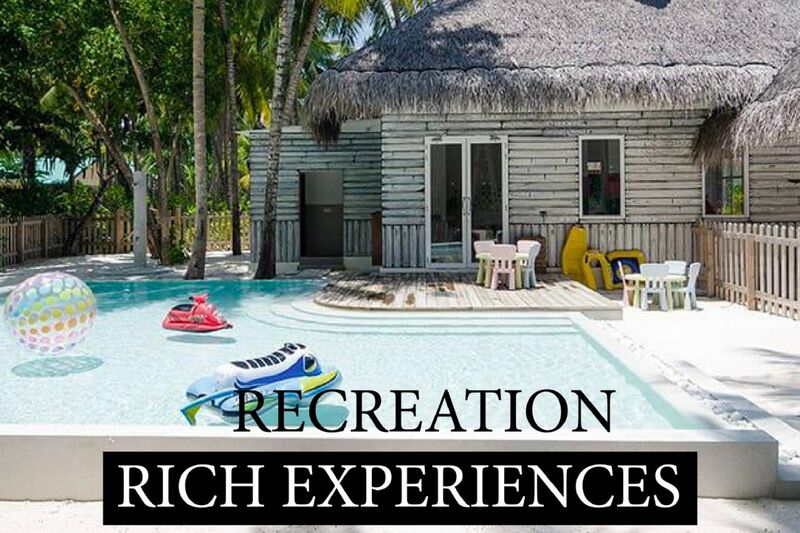 *Please note that Discover Excursions and Diving trips require minimum of 4 guests to participate, otherwise private trip rates apply if you wish to proceed. All rates are in US dollars, and are subject to 10% service charge & 12% Tourism Goods & Service Tax (TGST). Terms & Conditions apply. I wish to receive promotions, newsletters and special offers from The Small Maldives Island Co.